An Intimidation of Shrimp isn’t a proper collective noun, but wouldn’t it be wonderful if it was? It snags the imagination, makes you wonder what strange, tiny danger is this? In Aliette de Bodard‘s short stories, novelettes, novellas, and novels food is dangerous, political, intimidating, and delicious — sometimes all of the above at the same time. 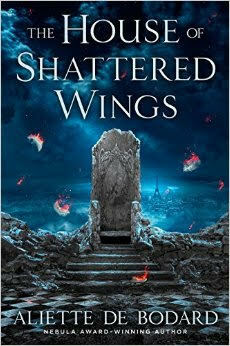 Aliette’s latest novel The House of Shattered Wings appears in August from Roc in the US and Gollancz in the UK. In Zen Cho‘s novels, food is as defining of character as the way one conducts oneself about a matter of magic. 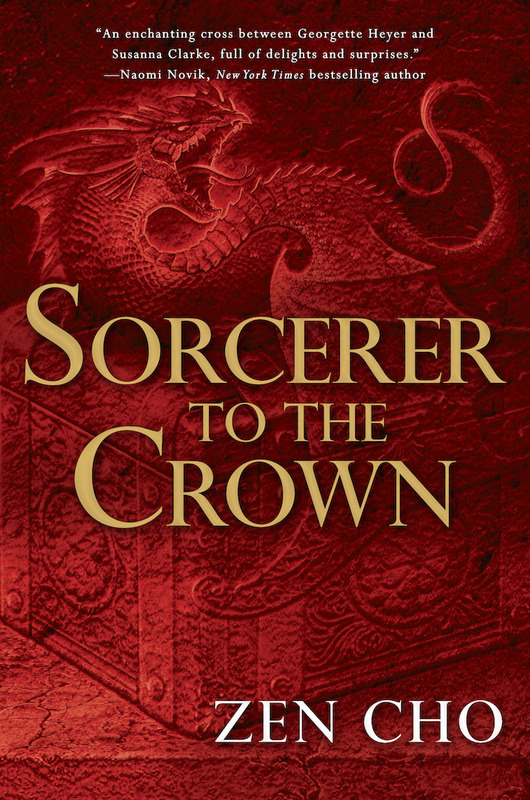 Zen’s novel, Sorcerer to the Crown, arrives in the US and UK on September 1 from Roc and Tor-UK. And as for me, food is a way to reveal much — about a world, a person, or a situation, in a few bites. 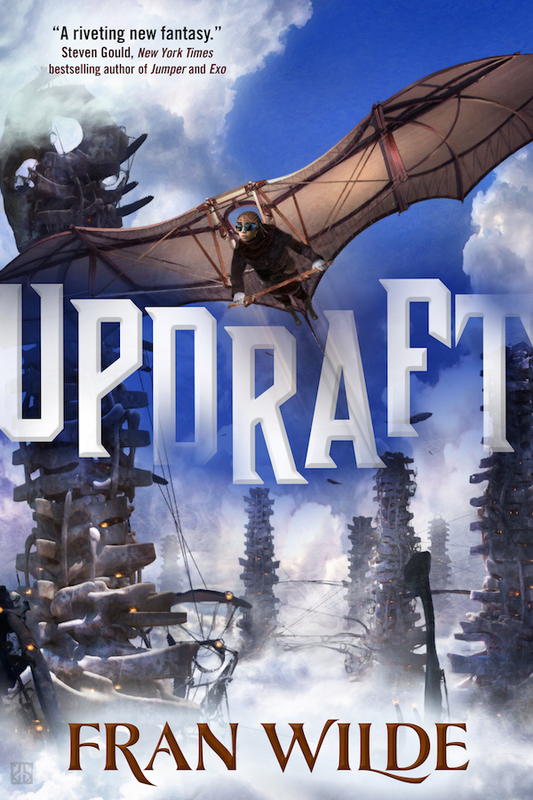 My first novel, Updraft, appears September 1 from Tor. Heartfelt thanks to John DeNardo, Paul Weimer, Kristin Centorcelli and everyone at SFSignal for ditching the Iron Islands Chef idea. And the best direwolf dish contest. On that note, enjoy your delicious Cooking the Books podcast below! Podcast #013: An Intimidation of Shrimp: Cooking the Books with Zen Cho, Aliette de Bodard, and Fran Wilde. the original doesn’t have the soy sauce, but I needed something to deglaze the pan! Marinate the pork belly, the sugar and the fish sauce for 5 minutes. In a wok (or frying pan) on high heat, put the pork belly and the marinade. Leave to sear for about 1 minute, then flip around and stir-fry until almost cooked. Add the diced shallot. Deglaze the pan with the soy sauce. Add the shrimp and briefly stir until cooked through (I cheated and used cooked shrimps, which required the barest of stirring). Serve with rice and a green vegetable (I find snap peas or green beans go very well with this). Aliette de Bodard lives and works in Paris, where she works as a System Engineer. In her spare time, she writes speculative fiction: she has won two Nebula Awards, a Locus Award, and a British Science Fiction Association Award. Her novel The House of Shattered Wings is out from Roc/Gollancz on August 18th/August 20th, and features a Paris devastated by a magical war, magical factions vying for power, Fallen angels, a Vietnamese ex-Immortal with a grudge, and entirely too many dead bodies! 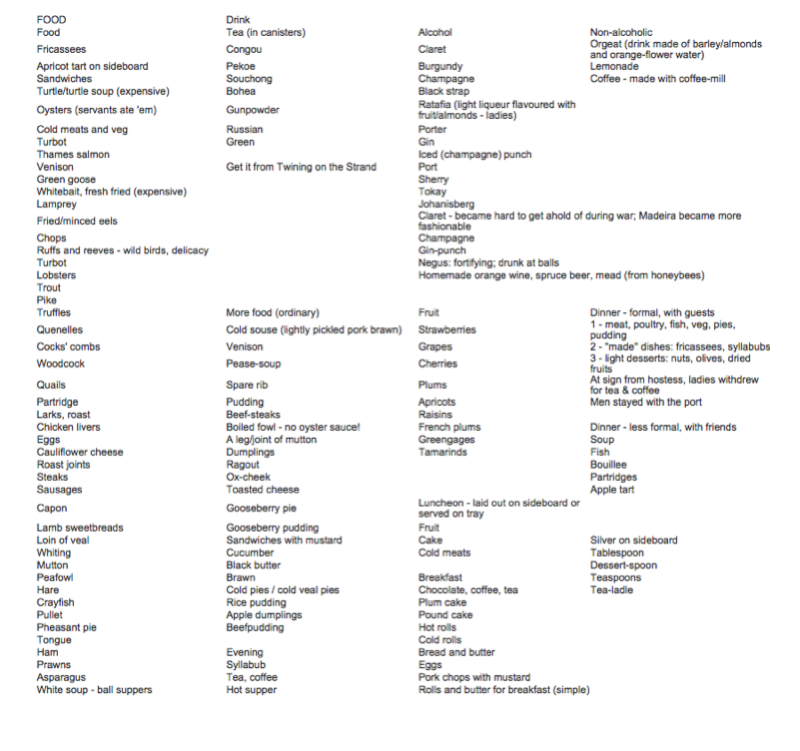 Visit http://www.aliettedebodard.com for book geekery, fiction, and Franco-Vietnamese recipes. 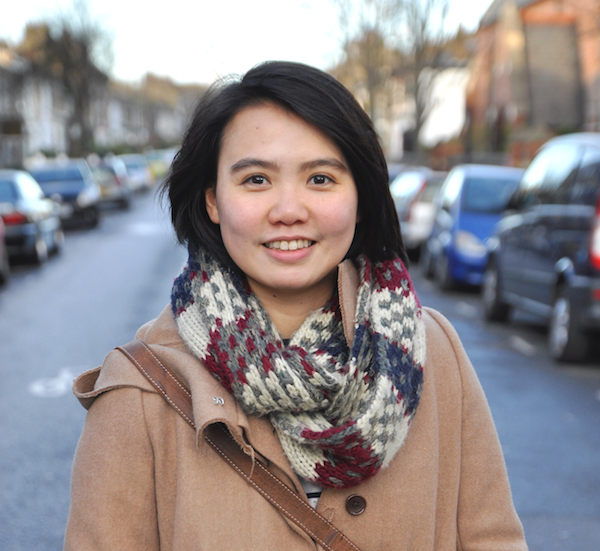 Zen Cho was born and raised in Malaysia. She is the author of Crawford Award-winning short story collection Spirits Abroad, and editor of anthology Cyberpunk: Malaysia, both published by Buku Fixi. Her debut novel, Sorcerer to the Crown, is the first of a historical fantasy trilogy published by Ace/Roc Books (US) and Pan Macmillan (UK). She lives in London. 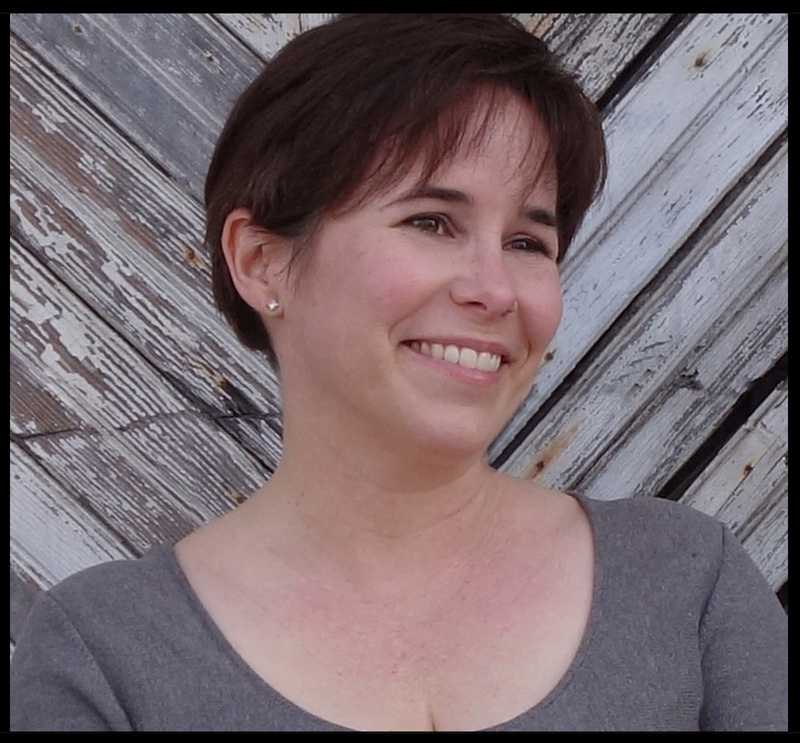 Fran Wilde is the host of Cooking the Books. Her first novel, Updraft debuts from Tor in 2015. Her short stories have appeared in Asimov’s, Nature, Tor.com, and Beneath Ceaseless Skies. She lives in Philadelphia.